In the world of eCommerce, convenience is the king. What makes a service convenient is quite often what makes it usable and thus, offering a sublime user experience should be the prime agenda of all online store owners. User experience in retail business is defined and measured by how much relevant help and assistance a customer service representative can provide, promptly. When you run a business online, and your goal is to provide convenient shopping experience, the importance of a well-crafted Frequently asked questions (FAQ) page can’t be denied. When designing the FAQ page for your website consider these tips and strategies. When you build your own website to run an online business, you should strive for simplicity while covering the major information about what you sell and how you sell. Eliminate things that simply aren't needed. The FAQ page supports the rest of the website’s content and if that page doesn't enhance what’s already there, then FAQ page should not be your priority. Use them as a last resort. When a FAQ page is needed, it would be your users indicating the need for it. Perhaps you will start receiving the same questions over and over again. A Reoccurring feedback or questions from few customers is a signal that more than one person thinks about the same thing, has the same query and thus it’s a good idea to address through FAQ. However, if such questions are Recurring, i.e. it has become a trend, an emerging pattern that you are constantly witnessing whenever the customers make a purchase, questions, adding that in FAQ would be a mistake. It signifies that an important, relevant information which should have been upfront on a website is missing. Fix it. Pro Tip: It is essential to consider this especially when you are selling products which have multiple features or categories. Such questions may be better addressed using this approach instead of FAQ. FAQ pages can become a dumping ground for the things that we can’t put anywhere else.The questions on the FAQ page must be real. To cover a consolidated and/or different approach you could also consider adding few questions pertaining to the industry and not alone the product you sell. For. e.g. you can cover questions on taxes, shipping, payment gateways, which are specific to the eCommerce business. Your answers to such questions will position you as knowledgeable in online business and that credibility can go a long way toward gaining a prospect’s trust. Keep your questions on-topic and customer focused. FAQ’s should be real questions with real answers. When someone lands on your website’s FAQ page, their intention is to get a quick idea of what they are looking for. Avoid answering “visit this page on our website”. You must always, at least provide a “Yes / No / Maybe / How / When” reply on the FAQ page itself and then direct them to other pages on the website for detailed information. Help them. If your FAQ page starts to exceed questions adding a search option can be a good idea. This will help your website visitors and shoppers to find answers quickly. Allow them to scan and search without getting overwhelmed. Remember, the visitors want to find specific information about your products & services, they are not there to perform a Google search. Only give them what they want and need. Keep it simple and fast. Unlike most other pages of your website, the FAQ page should be one that you update on a regular basis. If a customer poses an interesting question you haven’t heard before, add it to your FAQ page. If you have introduced a new shipping module or have added a customer-friendly payment gateway, use a question and answer on your FAQ page to drive traffic to it. FAQ page can help highlight that part of your website. Over time you’ll accumulate a wealth of information for your visitors. Make your FAQ page dynamic and it will become an effective promotional tool for your business. Wants your site to rank higher in Google? For that, you need lots of good and relevant content. 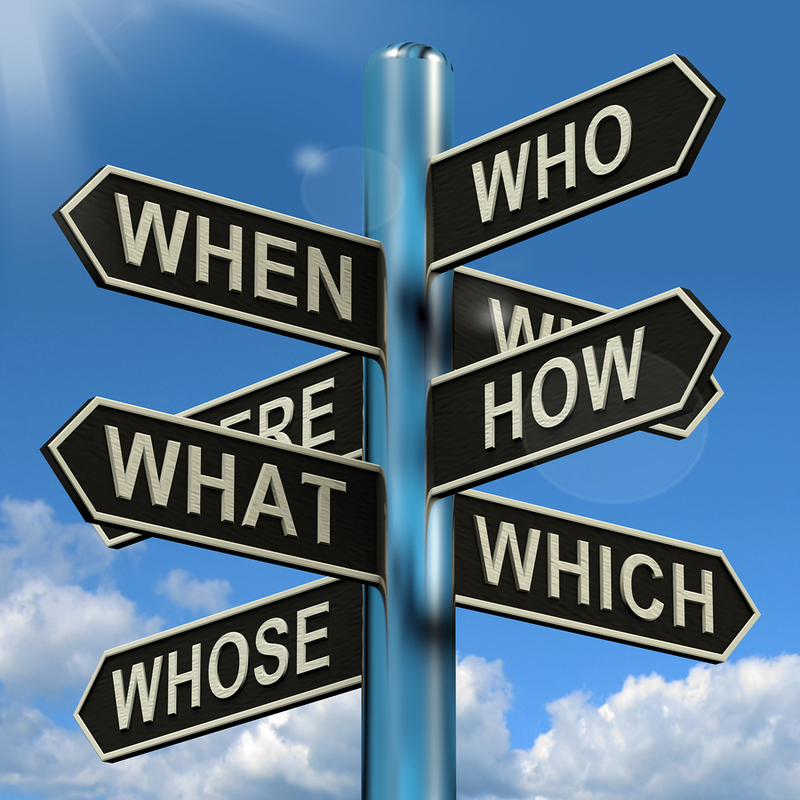 FAQ is the perfect place to provide apt information in the most simple, easily searchable format. It is your chance to use your keywords, the words that help searchers find you. The best way to gain some search engine value from your FAQ section is to create dedicated landing pages for important questions. This can especially be important for long-tail searches, such as when a user searches for an entire question. When online visitors search such questions, Google will link your site to relevant Google searches. All you have to do is design questions and answers that use those phrases. Now, isn’t that SEO made simple! As you begin creating a FAQ page, put yourself in your potential customers’ shoes and speak without trying to sell your brand in every sentence. Research multiple websites and take a ride of FAQ pages yourself. Your FAQ page has to finally result in Call to action - shoppers convert into customers when they are provided the right service, promptly.